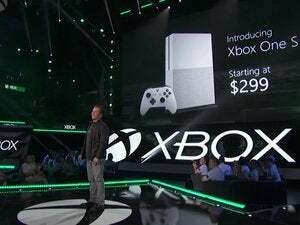 One price, two platforms, and Microsoft controls it all. Gears of War 4. Forza Horizon 3. Halo Wars 2. State of Decay 2. All these and more games announced by Microsoft during E3 on Monday are part of the Xbox Play Anywhere program. What that means is they’ll all also be part of the new UWP platform, according to Microsoft. Beginning with the Windows 10 Anniversary Update (and the corresponding update on the Xbox One), games that consumers buy in the Xbox Store or Windows Store will feature cross-platform play: If you buy a copy for a Windows 10 PC, you’ll receive a digital version for the Xbox One, or vice versa. Saved games will be accessible on both platforms, and you’ll be able to pick up where you left off on either platform. That’s the carrot. If you’re a longtime PC gamer hoping to modify or otherwise tweak those games, however, you won’t be able to. The new Xbox One games that are also being sold on the Windows Store are all UWP apps, Microsoft confirmed. Ironically, the message from Phil Spencer, the chief of Xbox at Microsoft implied that gamers would have more options, not less. “Today we are creating more choice in your gaming experience than ever before,” he said, opening Microsoft’s E3 presentation. What this means: Games like the open-world, multiplayer driving simulation Forza Horizon 3 exist because gamers aren’t able to modify their games, providing level playing fields for all to enjoy. Microsoft also promises that UWP apps won’t contribute to “bit rot,” where the digital detritus of everyday use gradually slows your PC. The downside is that Microsoft controls everything, from selling additional character skins or additional story modes and content. And, of course, fan-made spinoffs or mods such as Counter-Strike will never happen with closed code. 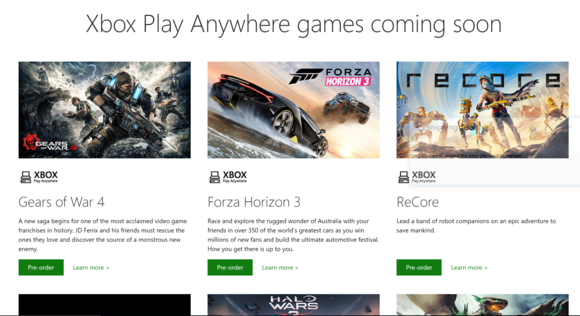 A partial list of Xbox Anywhere games. 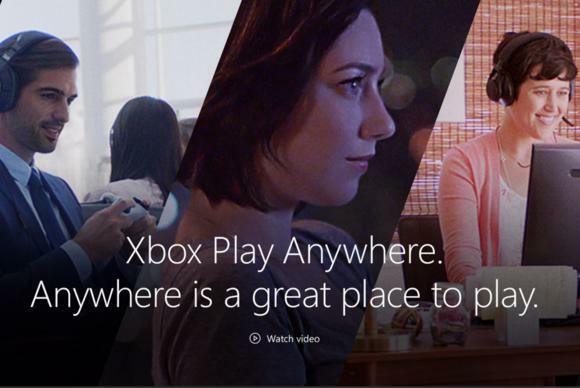 Microsoft has published a list of the Xbox Play Anywhere-slash-UWP games on its Web site: Gears of War 4, Forza Horizon 3, ReCore, Sea of Thieves, Halo Wars 2, Scalebound, Killer Instinct Season 3, State of Decay 2, Ark: Survival Evolved, Cuphead, We Happy Few, and Crackdown 3. Other, existing UWP games (that are not part of the Play Anywhere program, apparently) include Rise of the Tomb Raider and a version of Minecraft that’s playable on Windows 10, iOS, and Android. None of the games that Microsoft has included on the list were originally designed for the PC, though PC versions for games such as State of Decay or the original Gears of War were later added. 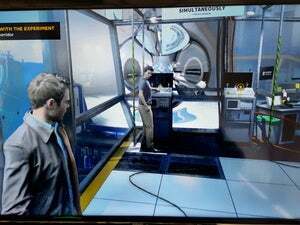 Microsoft has said that some modifications may be able to be ported to UWP apps, though really the only mods we’ve seen involve disabling V-sync on Quantum Break, which will allow users to take advantage of G-Sync or FreeSync, and support for unsupported hardware. Does this mean PC gaming is dead? Far from it. But it does mean you’ll need to seek out announcements made at the the PC Gaming Show rather than announcements from Microsoft. 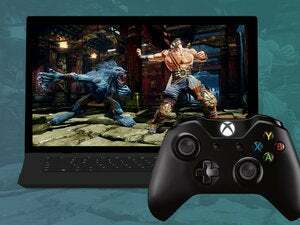 Microsoft may believe in Windows gaming, but only, apparently, if the Xbox One is joined at the hip.